One of the greatest honors of my tea journey has been the invitation to share my experience and learnings about the business and sustainability of tea at the 2018 Global Tea Initiative annual Symposium at UC Davis (YouTube video at bottom of article). The event was a great success and amazing collection of scholars and practitioners of tea. Usually, at tea industry events I feel like an outcast; the only person in the room not afraid to speak about the real threats to the sustainability of the industry. At this event, however, I felt validated as many of the other speakers brought forward unique perspectives that were in agreement with what I have been saying for years: The current tea industry is not sustainable. Everyone left the symposium with an immense amount of information about the tea industry, but there was a dark cloud hovering over everyone’s mind regarding an uncertain future. It was the keynote speech of Nigel Melican that brought the most bad news. His keynote came in the middle of the first day of presentations which were mostly centered around an optimistic view of growing tea in California with the leadership of UC Davis’ research. Nigel Melican is one of the most experienced technicians and consultants in the global tea industry and is no stranger to helping with the development of the US grown tea industry. Over the recent years, he has seen a rapid shift in the economics and operations of the tea industry which motivated him to lay out a bleak look into what he believes will be the future of the industry. It will be a polarized industry focused on either specialty or commercial production. Commercial tea production will be mechanized and will not be void of chemical use and GMO development. 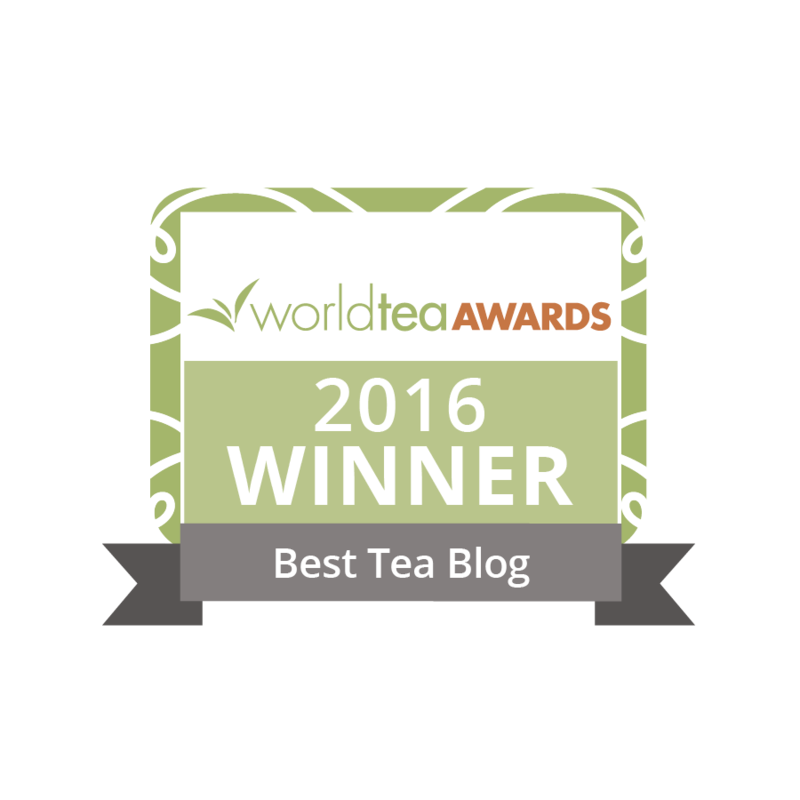 The heart and soul of tea that most readers of this blog have come to love will be eliminated in commercial tea production. There were a few speakers that gave a perspective on the current sustainability of specialty tea. There wasn’t a whole lot of good news or reports of future growth outlooks for small-scale tea growers. In fact, Paul Berry, a Chayonu expert, explained that the cultural appreciation of specialty Japanese tea has declined significantly. My good friend, Kunikazu Mochitani, explained from a first-person perspective that the business of growing and making tea in Japan has become dire as he has had to introduce innovative ways to encourage farmers to put in the effort to produce high quality, ceremonial matcha. One of these innovations is the use of solar panels for matcha shading and the development of a high-quality matcha demand in the US to save the heritage of Chayonu in Japan. How do we support a future of specialty tea? We need to learn, as a mass market, to appreciate and value specialty tea. We are in an interesting time for this future in the USA where the term “specialty tea” has not been properly defined. This has allowed for commercial tea to be masked as specialty tea, further cementing the future success of commercial tea in the future. You can read my further definitions of specialty tea and commercial tea. Consumers can learn to appreciate and value specialty tea to support sustainability. Tea businesses can start talking about these issues and discontinue the co-opting of specialty tea with the use of low-priced, low-quality tea masked with fancy brandings, flavoring, and blending. Attendees of the symposium left inspired and wanting to make a change. This is going to take time for all to realize their role in the future sustainability of tea. 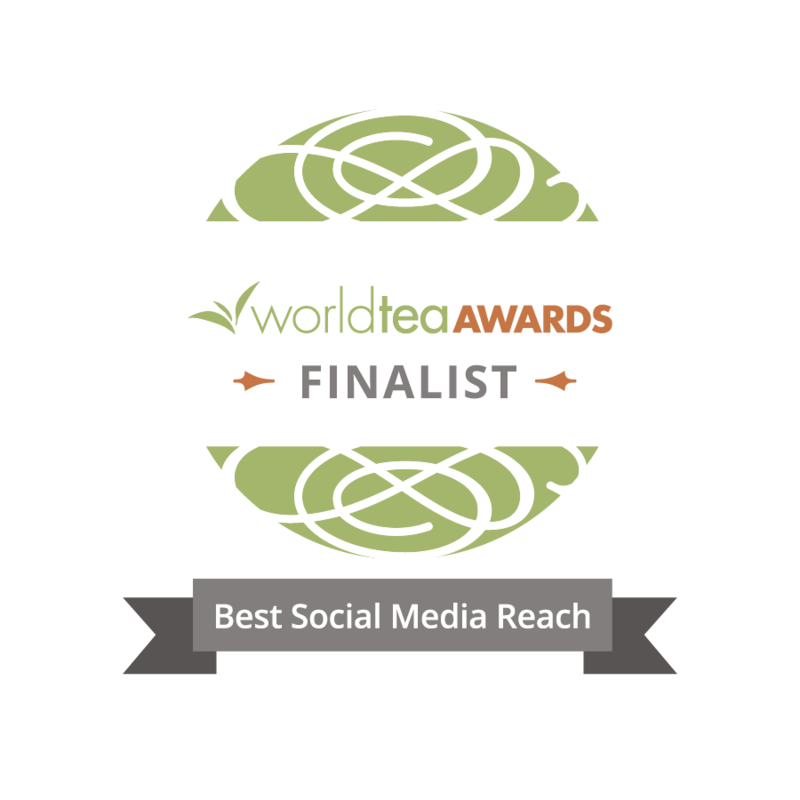 This includes the scholars, consumers, and companies that are supporting the Global Tea Initiative (soon to be Global Tea Institute). True specialty tea is made with great care and is appreciated on its own without the aid of blended-in flavors and ingredients. Drink good tea and support a sustainable future. All videos of presentations at the symposium can be viewed online here. All images provided by author. Thank you for the comment Nigel and for your contribution to the tea industry. The article I linked to was part of a series of articles that I wrote years ago when the common term used was commodity versus commercial, although the overarching concept and duality is similar to what was brought up in your presentation as specialty versus commercial. Thanks for sharing the speech Nigel. It’s very discouraging that the future of specialty tea is threatened. People often point out, in a positive way, how large companies, ie. Tetley and Bigelow, are moving toward whole leaf teas. What you’ve concluded sounds like they’re still using low quality teas in their offerings. Yes, money went into new branding and marketing but how sad that they’re still using low quality tea. What a missed opportunity. Elyse – sounds like you’ve made it to the big time. Congrats for being recognized for all that you do and shouting the issues that need to be heard. You go girl! The number one defense for this bleak outlook is education, which Elyse, Nigel, and Tching – among others – are intent upon providing. Thank you! For my part, I try to purchase and share specialty tea every chance I get! The new generation of tea drinkers appears to be on board, buying and consuming the good stuff. Carry on!